and knowledge in building automation. 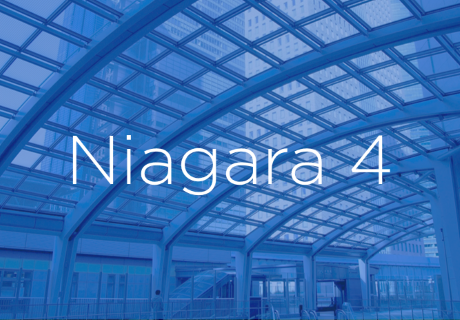 Connected Buildings Made Smarter” As our company logo states our goal is to optimize every facet of your building. By integrating all systems in one easy to use, operated and monitored system, we are able to improve product quality and performance. Since 2004 AME has built a strong reputation in systems integration. Our integration team specializes in proprietary and legacy systems. Our service department and maintenance technicians are here for you 24 hours a day, 7 days a week and 365 days a year. We work with you to come up with the most cost-effective solutions while maintaining quality, performance and the best modern technology has to offer. 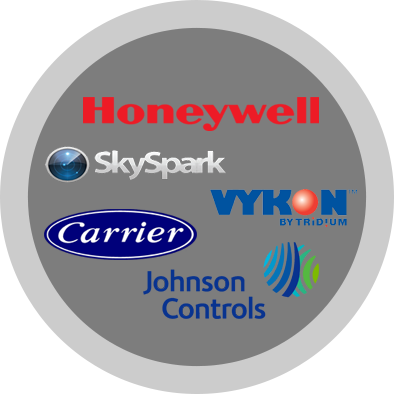 Our goal is to help you increase energy efficiency, reduce cost and ensure that your system is running at it best by monitoring and replacing equipment before it becomes an issue. 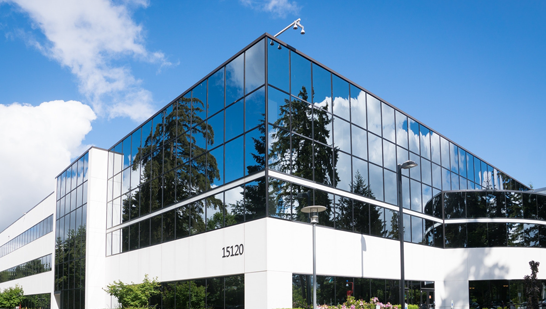 AME is able to provide lighting control for your building that can be integrated with any open protocol lighting vendor. AME has partnered with the industry’s most trusted mechanical service firms to make sure your facility has the best service customized to your specific needs. 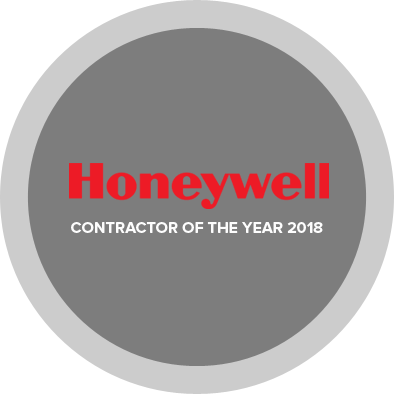 2018 Honeywell Contractor of the Year award! At AME we strive for excellence, innovative solutions, growing expertise and knowledge in building automation. We are dedicated to our customers and their success. We customize each project to your individual needs to make sure that from the beginning of your project to the end the objective remains on track and you get exactly what you want. We want to help you outperform your competition and build a successful future for your company. We will be there for you every step of the way. We provide outstanding service and an incredible management team that is knowledgeable and forward thinking. We strive to exceed our client’s expectations. Here are some of the great things people are saying about us. “Glenn Hertzberg and his team of highly trained professionals have worked with MGE Engineering for over 6 years. AME Inc understands what it takes to fix building operating problems. From functional testing and commissioning or retro-commissioning, AME Inc brings innovative ideas and designs to the table that once acted upon save its customers money in energy consumption while its buildings function more efficiently. MGE Engineering has developed a level of trust that AME Inc will deliver exceptional products and services on every project regardless of size. They are truly a trusted partner”. – Michael Gerazounis, P.E., LEED AP President/Managing Principal MGENGINEERING D.P.C. “AME is the best digital controls company I have had the experience of dealing with over the course of many years as a mission critical manager for a large global investment bank. I have had numerous OEMs install and fit out many projects over the years and all of them came up short in the service area due to poor maintenance support ability. That said, when a manager like me needs a technician onsite in an emergency or scheduled maintenance situation the AME folks deliver every time, on time! Their innovative and creative solutions to many of the issues affecting large facilities is sensible, well planned, cost-effective, properly managed and executed by their Project Managers. For a corporate turn-key approach no competitor beats these guys for their ability to deliver solutions real time and satisfy the bottom line!” – Mr. John P. Fitzgibbon, VP. Mission Critical Manager, BNP Paribas. “AME Inc. has been the gold standard for many years in the building automation industry. Respected by their customers and competitors alike, they have set themselves apart not only regionally, but nationally. AME has always been able to find a solution to help our team, even in the most complex situations. Their level of expertise and quality of service has been truly gratifying. AME has been our service provider for over (10) years. 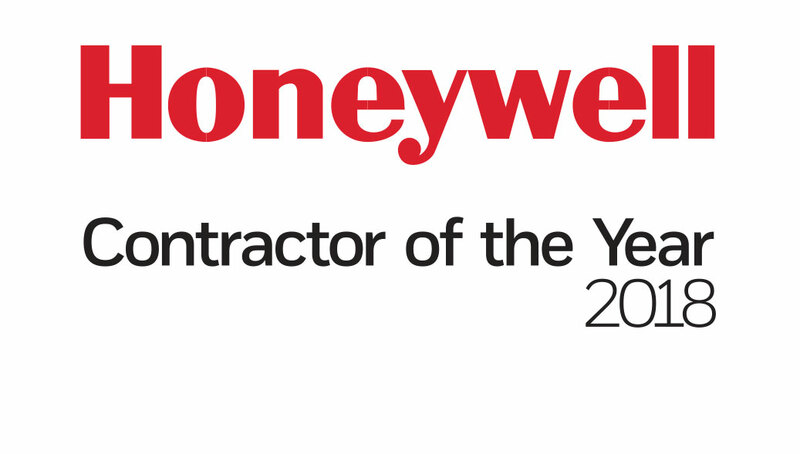 Their team is consists of the industry’s most professional and talented members that are able to service our needs.